Tea blends are an interesting concoction. By definition, and as you might have guessed, tea blends are when you mix together different tea products to create one final output. Black tea is most commonly used when trying to put together an exclusive tea blend, but it can happen with all sorts of beverages, including those from overseas. It is akin to a cocktail, and just like a cocktail, what you end up with, and the taste that you will receive, will be truly unique. This demonstrates the main, most appealing reason for tea blends. 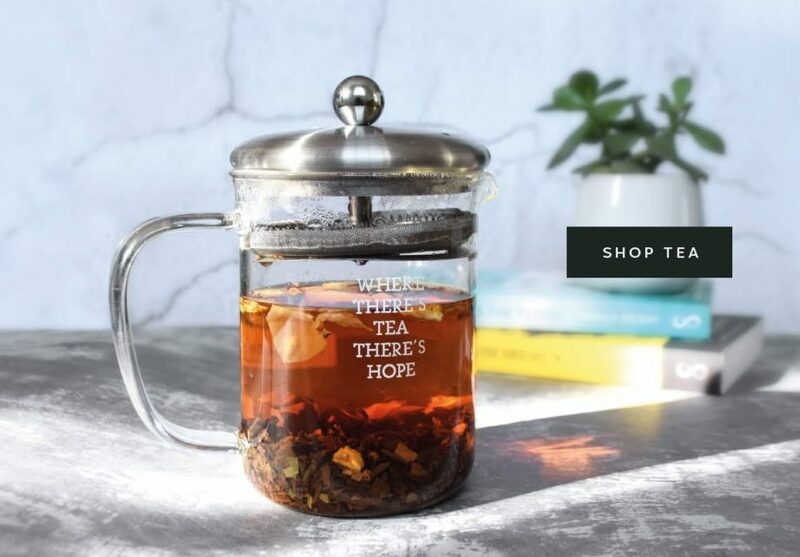 The original tea products on their own are soothing enough, but to combine different products brings about a one-off drink; something that you really do have to try yourself to understand. Many tea-drinkers enjoy having the opportunity to experiment in this manner, and this is something that we have definitely recognised here at Leaf Tea Shop. As such, we offer various tea blends that we create from scratch for our customers, and in this article, we have picked out two in particular to spotlight. The first of these is Spiced Green Tea. This is ideal for the autumn and winter seasons, with the ingredients involved perfectly matching the mood of those months. Spiced Green Tea provides a mix of mellow green sencha leaves, cinnamon sticks, almond flakes and star anise. As you can see, you can combine any number of teas and materials; in this case, all of these four come together for a stunning, boiling drink. Prices for Spiced Green Tea range from £2.00 to £10.25, making it affordable for all customers. If you are looking for an alternative tea blend, though, then the second one that we have to shout about is Fairy Wings. The prices are very similar, ranging from £2.00 to £10.65, but the beverage is very different and unique. Again, it is a green tea, but one only has to sample the drink to realise how much it stands out from Spiced Green Tea. This particular blend sees a combination of sencha, chun mee and a variety of sweet, fruity berries, such as strawberries and blackberries. It is a truly outstanding mix, and a tea blend that we highly recommend.